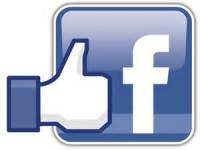 - Excellent Customer Service from a professional, trained management team! - Easy acess to I-10, Dauphin Island, and the entire greater Mobile area! ​-Gated entry, coded entry access to our facility. - Climate and non-climate controlled storage units available in a variety of sizes. 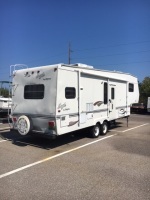 - Vehicle/RV/Boat Storage in a gated, locked lot. - Payments can be made online, by auto-bill, or over the phone! $1 rent for new tenants! 10% off for 6 months. 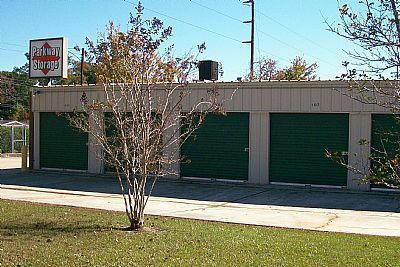 Affordable, Safe, and Clean Self-Storage in Mobile, Alabama! 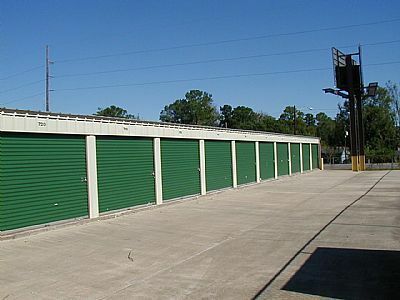 Conveniently located about 1.5 miles south of Interstate 10 in Mobile, Alabama, Parkway Storage brings you the best value in self-storage in the greater Mobile area. Parkway Storage offers over 500 secure storage units, including climate controlled and non-climate controlled units as well as spaces on a gated vehicle storage lot. We provide a safe, well maintained facility staffed by a professional and courteous management team ready to assist you. 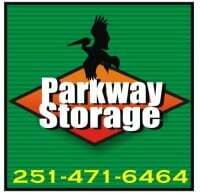 Come out and see for yourself how Parkway Storage can meet your storage space needs! We accept cash, check, money orders, plus Visa, MasterCard, Discover, and AmEx debit and credit cards. You can also pay by phone or here through this website. Just click on the Pay My Bill button at the top of the page! Do I need a code to access the gate? Yes. Each Parkway Storage tenant has a personalized access code to give them gate access from 6am - 9 pm daily. What kind of items can I store ? You name it, we can store it! We rent storage and parking space to individuals, business owners, and organizations for all types of storage needs. We only ask that you do not store food and other biodegradable products. And of course, by law, we can't let you store anything dangerous or illegal. Do you provide me with a lock? When you sign your lease, we provide you with a lock and set of keys for your unit as part of our administrative sign-up fee. How do you keep my items secure? As a Parkway Storage tenant, you will have a personal access code to our gated facilities from 6am - 9pm every day. After 9pm, the gates and doors to indoor units are automatically locked. There is also video surveillance of the grounds around the clock as well as motion detection systems in place along with management being nearby and on call even after office hours. When is my rent due each month? Rent is due by the 1st of the month for that month. You can always pay in advanced if you like or use one of our many payment options. We are now resurfacing and replacing doors and hasps on many units to keep things looking good! Send us a New Customer, Earn $50 !!! 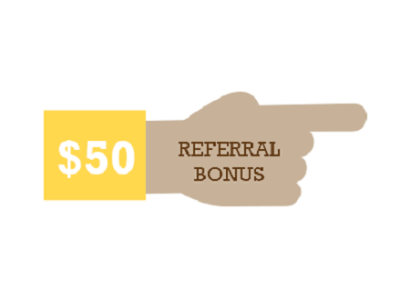 Send us a new customer referral and you get $50! It's that easy...come by and get some referral cards from us and put your name on them or "Like" and "Share" our Facebook page or Twitter feeds to spread the word!